The Club meets on Tuesday, 6.00 for 6.30pm, at the Mollymook Golf Club, Golf Avenue, Mollymook. Apologies and Guests to Ed Zonneveldt, by phone 0407 958 516, by 12 noon on Tuesdays. To contact the Rotary Club: email. 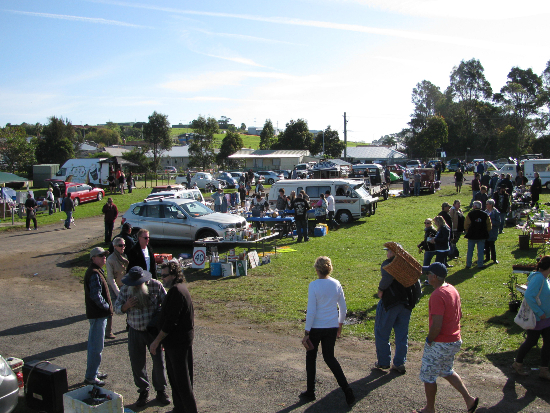 Once again this yearly event will take place, as usual at the Milton Showground. Numerous stall holders will be present. The Steak Bar and and the Rotary Jumping Castle will be there. 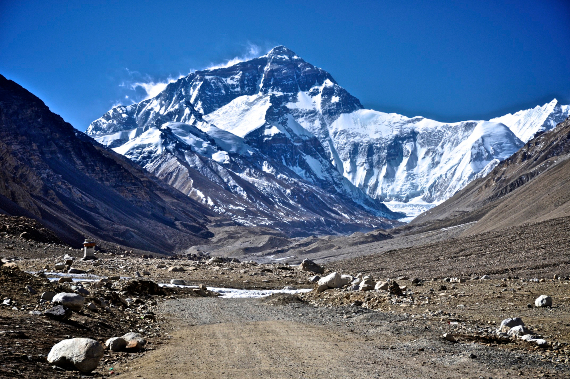 A group of 11 real estate agents and other professionals from around Australia are coming together to trek to Base Camp Mt Everest from 26 April to 18 May 2019. Base Camp for Agents are raining funds to support local charity work in Nepal which is facilitated by the Rotary Club of Milton-Ulladulla and the Seven Women Project. Please go to www.basecampforagents.com to donate or to find more information. 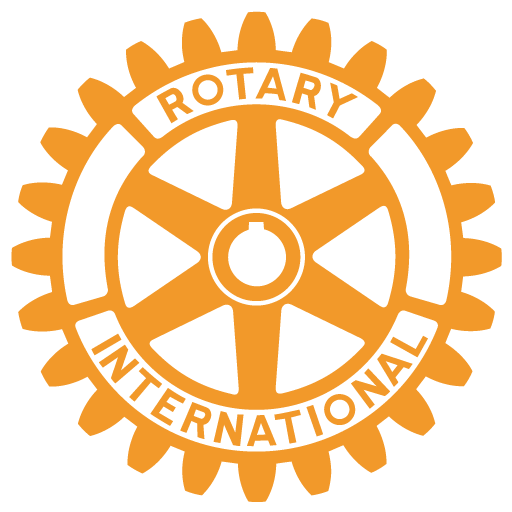 Rotary Club of Milton-Ulladulla Inc ©2017.